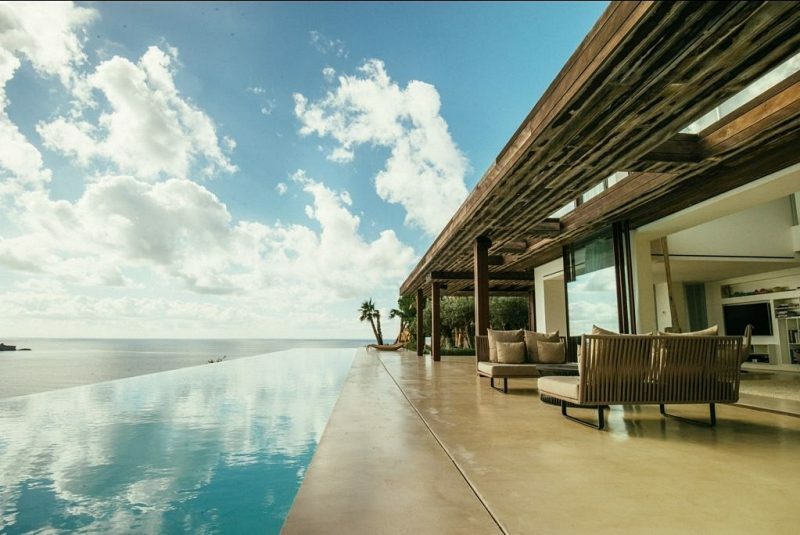 Dream Villa Rentals features over 3000 of some of the finest luxury villas to rent direct worldwide. All the villas come with private pools (most heated) and many of the high-end villas have private gyms, cinema rooms, Jacuzzis etc. Now into our 16th year of business we have worked hard to showcase the best villas in highly sort after locations across the globe. 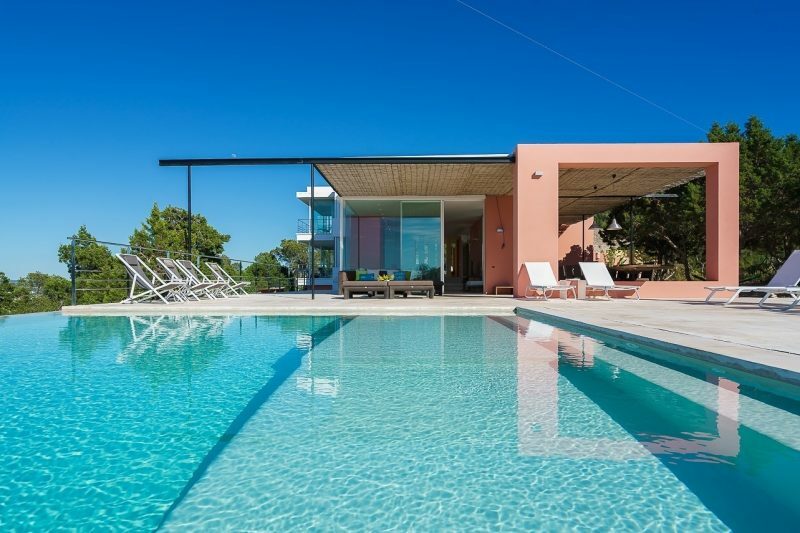 From exclusive villas to rent in beautiful Ibiza, to luxury villas on the waterfront in Cannes, South of France.